A Bible is one of the most valuable gifts you can give a child. The value of the bible you choose is not dependent upon whether or not it is expensive. The Bible’s value lies in the fact that it is God’s Word. Choose a Bible that will last for several years. As a child grows she may need a Bible more suitable for her age. 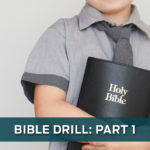 She may benefit from having two different bibles before entering the teen years; one as a preschooler and one to use during grade school. 1. Size: The Bible should be large enough for the child to hold easily, but not too large or heavy to carry. 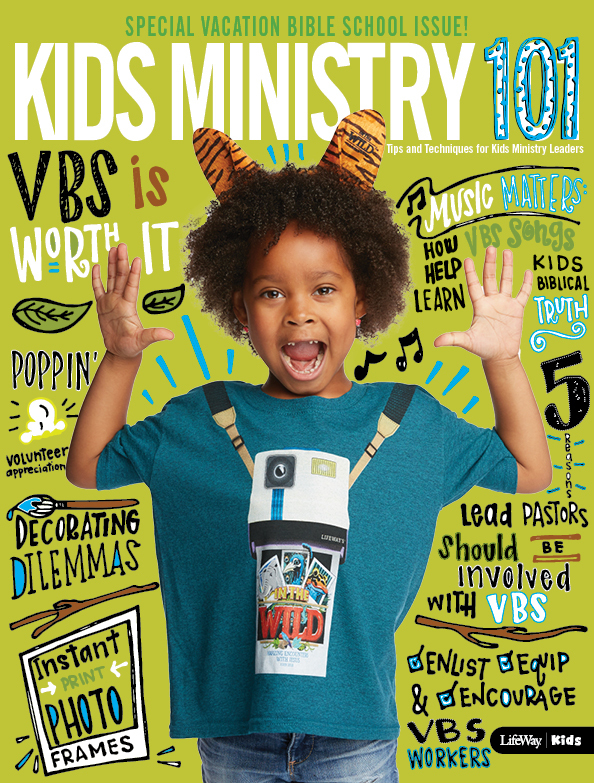 Consider a tote for younger children to help to carry their Bible. 2. Complete: Preschoolers and school-age children need to know that both Testaments are included in the Bible and are equally important. Choose a complete Bible rather than “Bible Books” that are storybooks. 3. User Friendly: The Bible should be easy to use. 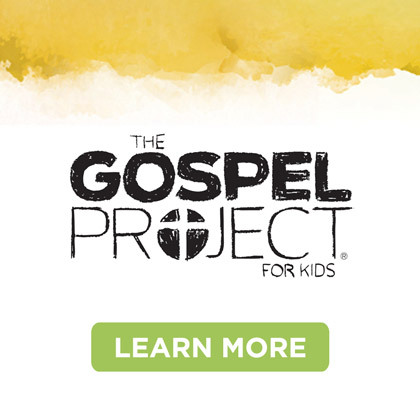 Consider purchasing a Bible that contains a Table of Contents to assist school-age children in locating hard-to-find books and verses in the Bible. 4. Realistic Illustrations: Because the Bible and the people and stories found in the Bible are true, pictures in the Bible should be as realistic as possible. 5. Translation: Choose an accurate translation of the biblical text rather than a paraphrase. 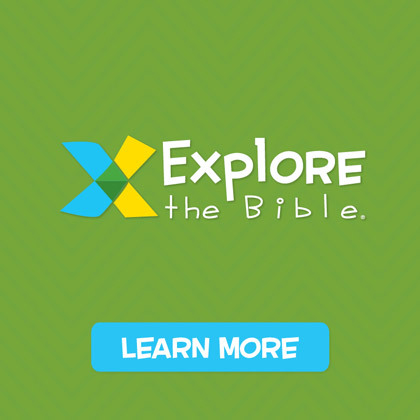 The best Bible translations for children combine reliability with readability. 6. 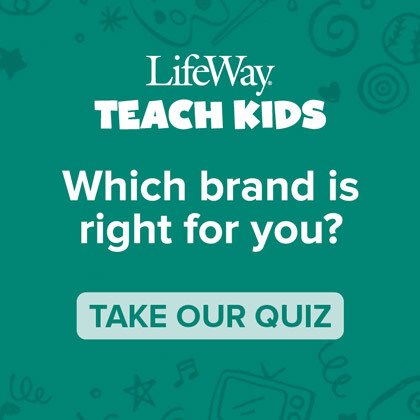 Study Helps: School-age children may wish to know more about the customs or lifestyles of the people in the Bible. Many Bibles include great maps and other study helps. 7. Durability: Make sure the cover is of good quality. Consider purchasing a Bible carrying case that will protect and add length to the life of a child’s Bible. 8. 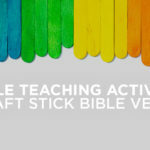 The Child’s Input: When appropriate, allow the school-age child to help select the color or cover design of his Bible. Monogramming the outer cover or inscribing the inside cover will give him a feeling of ownership. Bottom Line: A child’s Bible can be one of the most treasured gifts. Some children will keep their childhood Bible forever and will fondly remember using it while growing up. 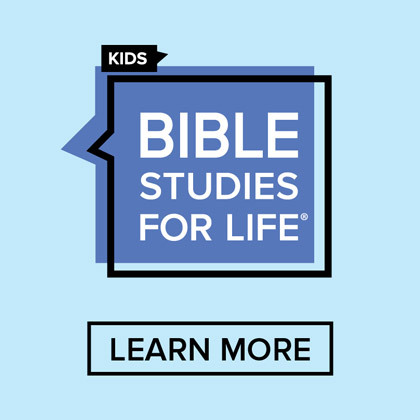 Check out these recommendations for preschoolers and children: Read to Me Bible for Kids and Illustrated Study Bible for Kids.